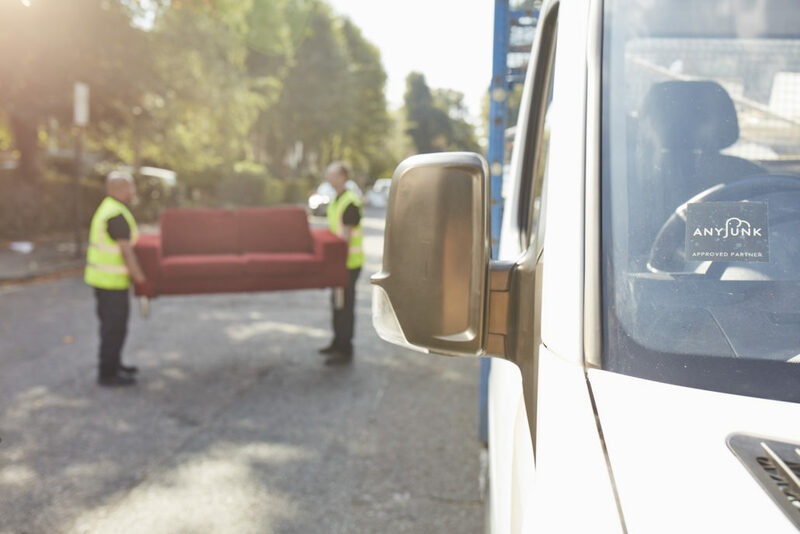 chiltonSkips.com has partnered with the UK’s largest junk removal company, AnyJunk, to be able to offer our customers eco-friendly and efficient man and van rubbish removal. Like us, AnyJunk currently operate with at least a 90% landfill diversion and have a five star rating on Trustpilot. You can book online or obtain a quote from them by clicking here.